To mass email influencers, you’ll need to configure your SMTP settings. This will allow you to use any SMTP email host to send emails. SendGrid, for example, allows you to send 40,000 emails for free in your first 30 days. Additional sending is allowed for just $9.95. The SMTP settings can be found under your account settings. 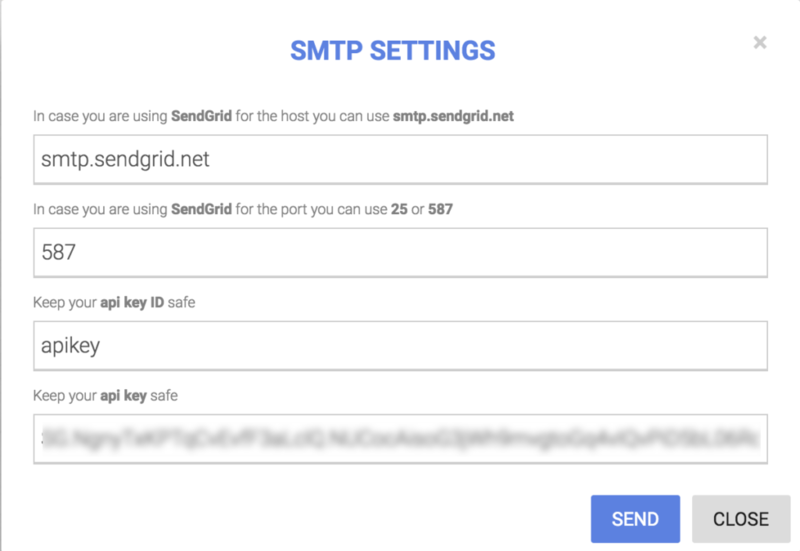 To setup SendGrid, the first 3 textboxes should be setup exactly like the screenshot.